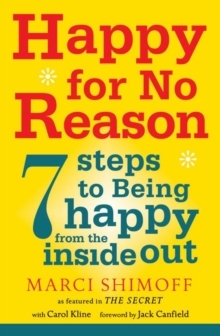 Following on from New York Times bestseller Happy for No Reason, Marci Shimoff introduces a new paradigm of love in LoveFor No Reason, describing it as a state of being that doesn't depend on external circumstances. When a person experiences love for no reason, they don't need to get it from other people, the right partner, the perfect body or a great job. They bring love to the world around them, rather than expect love from it. In short, they aren't looking for love - they are love. 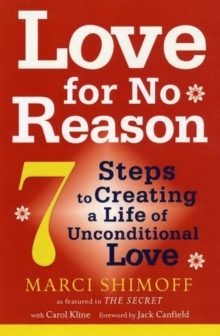 Supported by the latest findings in neuroscience, Love For No Reason offers readers breakthrough methods to experience unconditional love in every area of their lives. The book begins by defining this new paradigm of love, underscoring why there has never been a more important time to cultivate it. 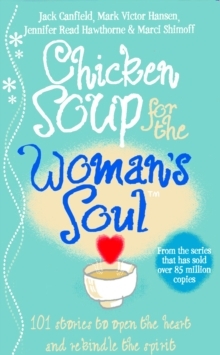 It then outlines a practical programme to develop and nurture this love from the inside out. LoveFor No Reason introduces the groundbreaking concept of the 'Love Body' - a positive energy field that encompasses and enriches the body and mind. This revolutionary programme is based on the most recent scientific research on the biochemistry of love - including cutting-edge studies and interviews with experts such as Dr Mehmet Oz. 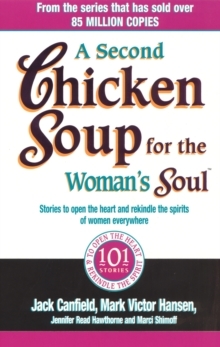 In the final section of the book, Marci supplies readers with strategies for maintaining unconditional love in the face of everyday challenges in the areas of relationships, work and overall health and wellbeing.